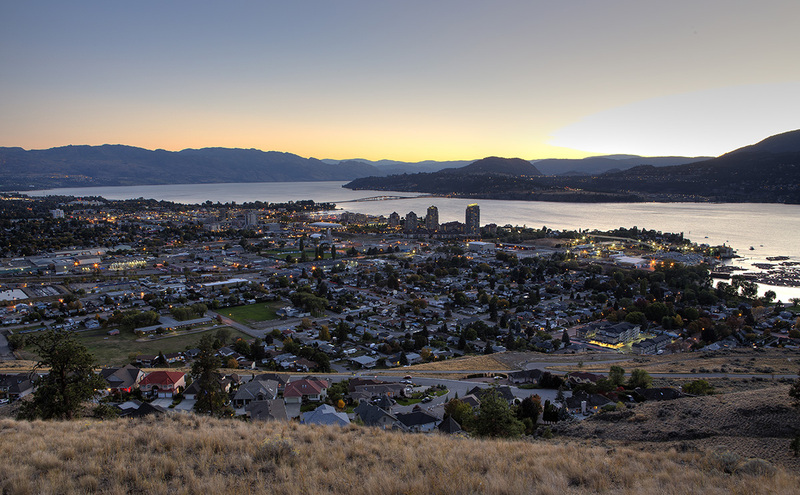 As real estate markets in major Canadian cities remain hot and prices continue to soar, more and more buyers and investors are looking at townhouse developments in Kelowna as an alternative to the traditional single family home. While a townhouse can be a great real estate investment for first-time homebuyers, empty-nesters and traditional investors, there are definitely some things you will want to consider over the long-term. Unless you are purchasing your townhouse as a long-term investment, there’s a good chance that you will be selling and moving on within about seven years. If that’s the case, you want to purchase a townhouse that appreciates in value at the highest possible rate. When you go to sell you will be more likely to come out ahead - even after paying closing costs. With a single-family home, the value of your property matters more than the value of your house - just look at Vancouver in recent years! When it comes to purchasing a townhouse, you’re sharing your property with dozens or even hundreds of other homeowners, so your land won’t be valued in the same way. When it comes time to sell, you are going to want top dollar, which is why it’s so important to choose the right building in the right location. Your real estate agent should be able to help you narrow down your options and anticipate where the direction of the city is headed so that you can make a sound investment. A beautiful new building isn’t going to be worth it if no one wants to live in that neighbourhood. Getting a good return on your real estate investments comes down to creating a broad appeal for your property. That creates greater demand and helps drive up the value and selling price for your home. Does your building’s strata corporation have an age restriction? How about rules for pets? Are there any rental restrictions? These things may not be a big deal to you right now, but what if your circumstances changed and you wanted to rent out your unit? More importantly, how many of those restrictions and rules help to eliminate potential buyers when you want to sell your Kelowna townhouse? 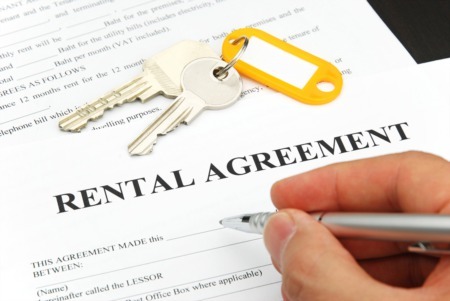 An investor isn’t going to snap up a property that they can’t rent out! That whole supply and demand thing is a big deal, especially when it comes to real estate. That’s why it can be worth it to purchase a townhouse in a smaller complex. When it comes to larger condo developments, it isn’t unusual to find a dozen units on the market at the same time. Even worse, what if there are five units with the same floorplan as yours for sale at the same time? You’ll have to invest more money into staging and possibly lower your selling price to get an edge over your competition. 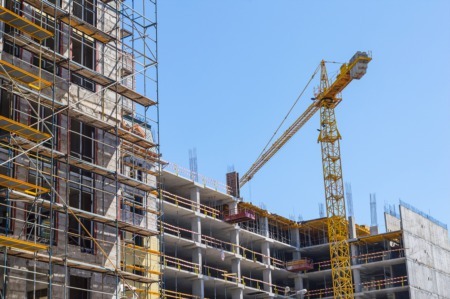 Smaller complexes mean less competition during the prime selling season but if you really want to live in a larger complex, consider opting for one of the complexes less common floorplans. Knowing all you can about a prospective townhouse, not only helps you decide if it's the one for you but what offer to make as well. Our Condo expert, Mark Walker can help get your key questions answered and give you advice on how to evaluate your findings.